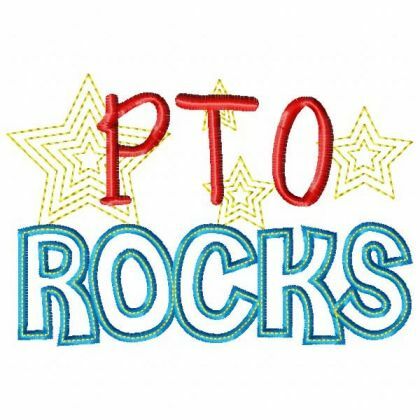 Hazelwood’s PTO organization is a working partnership between families and staff. We are committed to providing and implementing programs to encourage, support and reward the success of all Hazelwood students. We sponsor a variety of programs and activities that promote good grades, good attendance, and a high morale. These are three essentials in achieving a positive and successful learning environment. Our PTO needs all families and teachers to get involved. We would love to have you join our PTO. Please email the PTO or any PTO Officer for information. Apparel: The PTO orders and sells apparel along with a variety of Bullpup Pride items. Sales are available at Open House, selected athletic and special events and in our bookstore. Bookstore/Bulletin Board: volunteers staff our bookstore in the mornings set days of the week for our students to purchase bookstore and apparel items. The bulletin board in the main office hallway is maintained by the PTO. Concessions: volunteers staff the concession stand during home athletic events. Student of the month: Every month each staff member has the opportunity to select one student to be recognized as Student of the Month. The students are recognized during a special ceremony with breakfast. This award is not necessarily based on academic excellence; most students are recognized for good deeds, wise decisions, and being positive role models. Success Cards: This program rewards students for good grades after each nine week grading period (designated day and time). Staff Appreciation: This program is designed to let Hazelwood’s faculty and staff know that they are appreciated, usually providing a breakfast, lunch, 2 coffee mornings and a few other small treats during the school year.